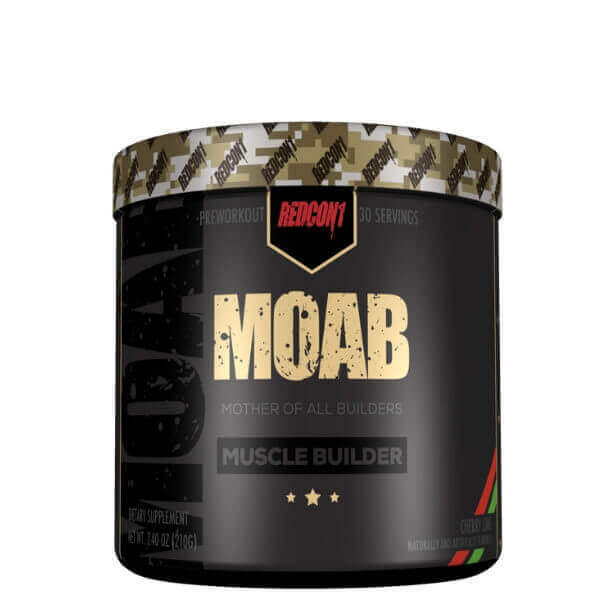 MOAB is the Mother of all Builders — as in muscle builders. 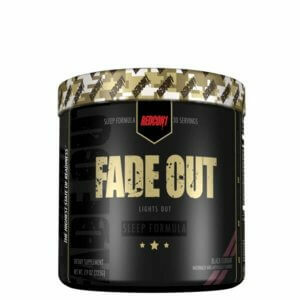 Utilizing a combination of anabolic and anti-catabolic ingredients, MOAB limits muscle breakdown and supports muscle growth helping you achieve superior muscle building faster, the natural way. MOAB is non-hormonal and does NOT require any post cycle therapy (PCT). It works by upregulating your body’s natural anabolic processes while also improving athletic performance and decreasing muscle breakdown. 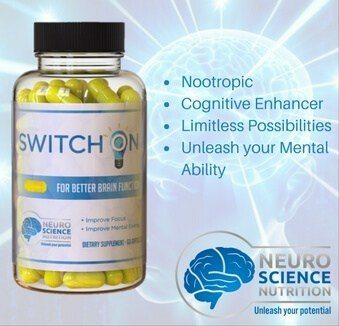 The end result is a supplement that not only helps you train hard but recovers faster, enabling you to train more frequently and build muscle faster.